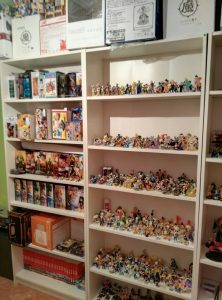 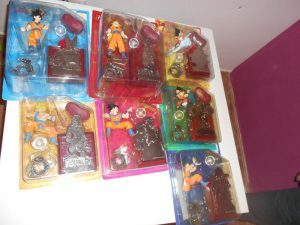 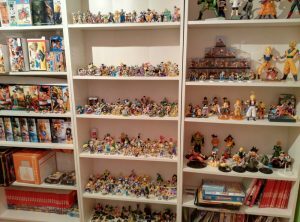 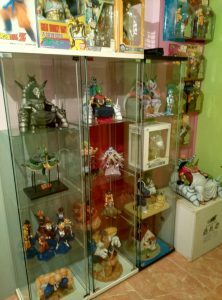 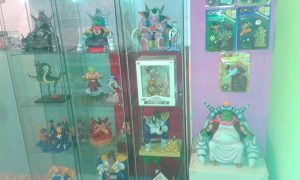 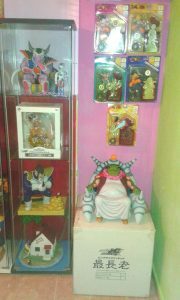 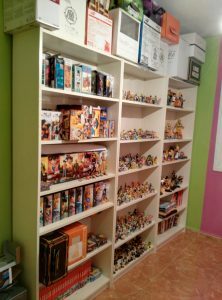 In our seventh installment of “Featured Collectors” we have Johnny from Spain! 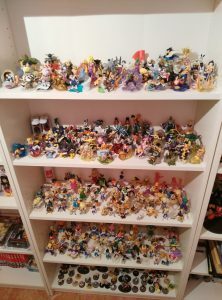 He’s got quite the collection “grail” level figures and more. 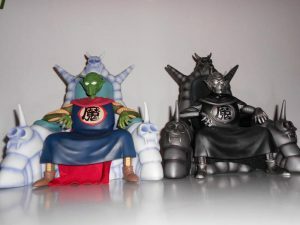 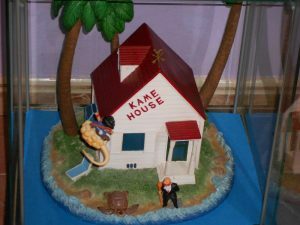 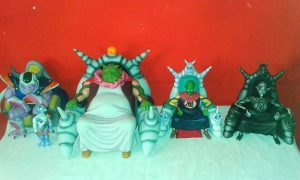 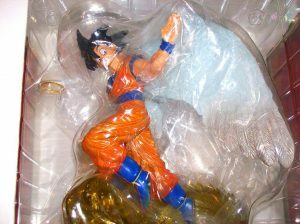 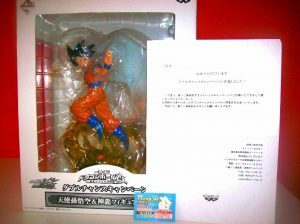 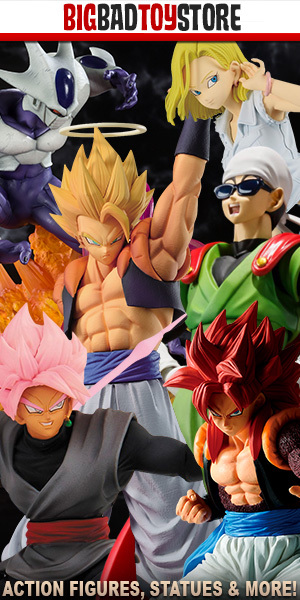 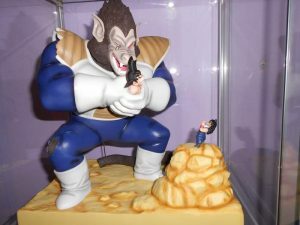 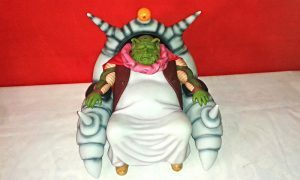 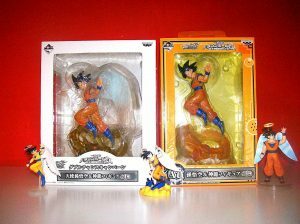 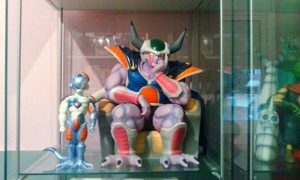 Keep an eye our for the Mekke, Ichiban Kuji figures and King Cold on his throne. 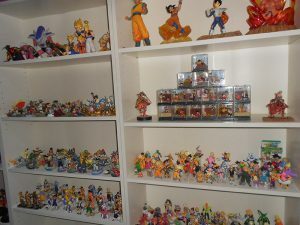 Those are of particular interest to me, but that doesn’t mean there isnt other amazing stuff on his shelves!